Good one.. Thanks for the tip. we need coding at wordpress i thought wedont need any coding at wordpress. 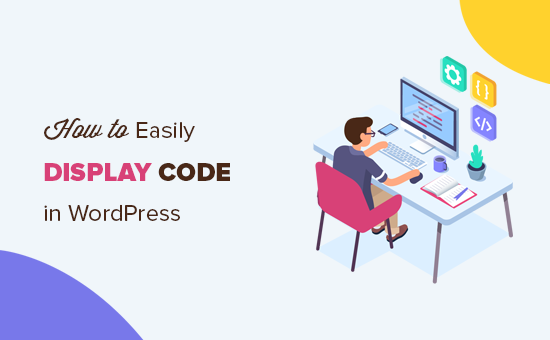 It is not required but for sites that wish to show code to their users, these are some methods they can use. Thank you @Syed for your great tutorial. and still make the code look like text. to your post without changing how it shows on the post. 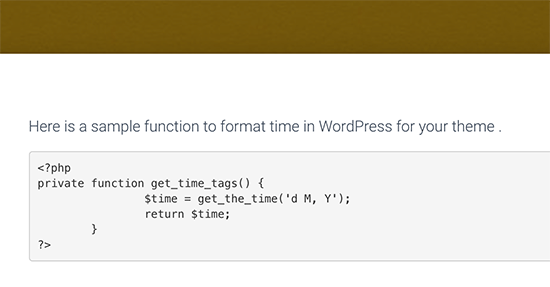 There’s a typo on the word ‘Syntax’…no wonder I was getting no results when I copied paste the text on WordPress plugin search! Thanks Syed….Great tutorial. 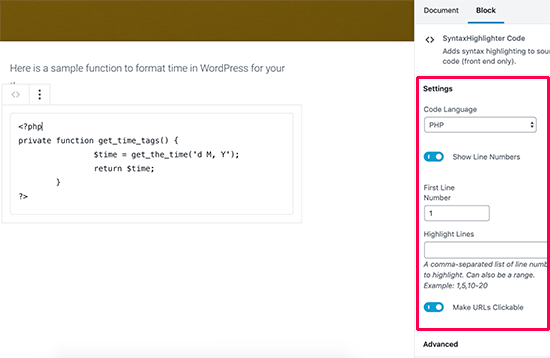 I want to ask you that how we can change the font size of code? 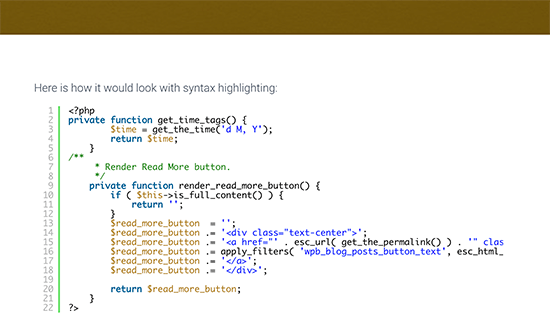 I think there is a problem with Syntax Highlighter Evolved in latest versions of WordPress. I, and others, are having it incorrectly display html entities. See support forums for more. 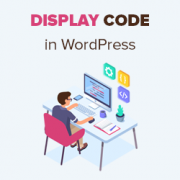 How to show code without plugin only coding? 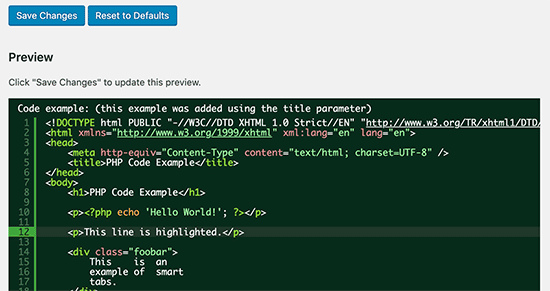 Personally, I use WP-GeSHi-Highlight, which uses the standard GeSHi codes. 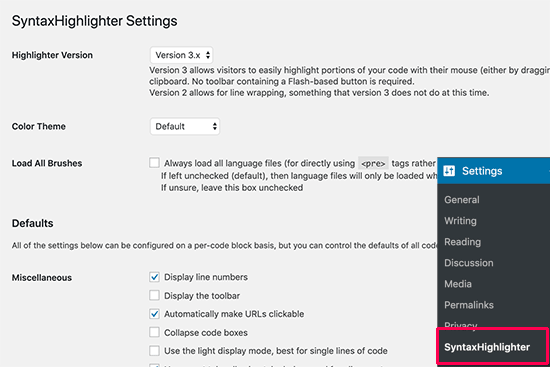 I think I used a predecessor of the plugin featured here, but I had difficulty finding the language codes. 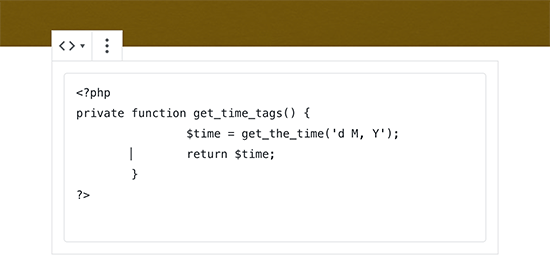 @AJAY, please tell me more about using GIST to display code samples. I do absolutely agree. They´re pretty well formatted and syntax-highlighted, they´re forkable and they´re versionable too. So WP GIST is the way to go for me at least..